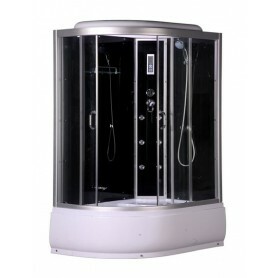 Hydromassage shower cabins, a large selection of hydromassage shower cabins at affordable rates. 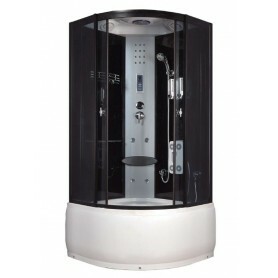 Hydromassage shower cabins, a large selection of hydromassage shower cabins at affordable rates. 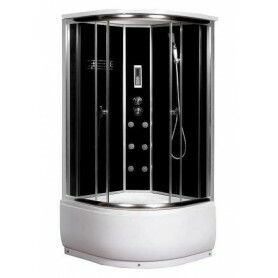 Hydromassage shower cabins with bathtub cast sanitary acrylic - a durable high gloss and quality which is easy to clean and maintain. 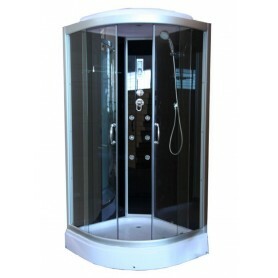 Modern design and quality hydromassage shower cabins. 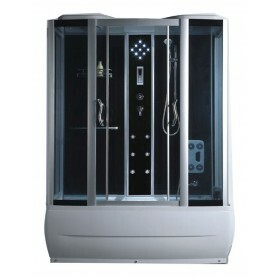 Hydromassage shower cabins for experience of full pleasure of taking a shower. 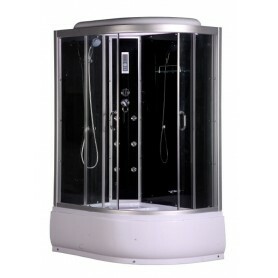 A great choice for you and your bathroom. The best price-quality ratio. 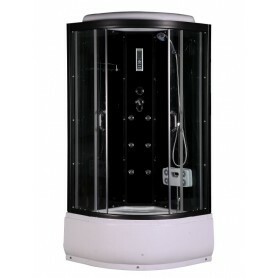 Free Shipping on all hydromassage shower cabin for the islands and the whole of Croatia.